Beware Apple users! It seems you might want to stay off and deactivate FaceTime for a few days. A recently discovered bug in iOS is allowing FaceTime callers to listen in before users accept the call. Yikes. That’s a no thank you from me. The bug was first reported by Chicago artist Benji Mobb who demonstrated the bug in a tweet. The bug was later confirmed by 9to5Mac. There appears to be a critical error in the logic section of Facetime’s code. The group call system is what seems to be affected at the moment. While the steps to “break the system” are quite detailed, it would be unethical to mention them. The bug confuses the FaceTime system into thinking that a group call has already begun and launches the recipient’s microphone without them even accepting the FaceTime call. This is a massive security lapse as it allows users to listen in on any iOS user they decide to call. However, users will still be able to hear their FaceTime ringtone so they’ll have some warning that their privacy is compromised. This means if your phone is ringing with an incoming FaceTime request, the person on the other end could be listening in and you’ll have no idea. It’s pretty wild though and there are no doubt people taking advantage of the bug. Apple’s response has been less than comforting. They have taken Group FaceTime offline to try and fix the issue, but the issue may still impact one-on-one calls. This isn’t the solution many were hoping for, but it prevents some possible privacy intrusions. 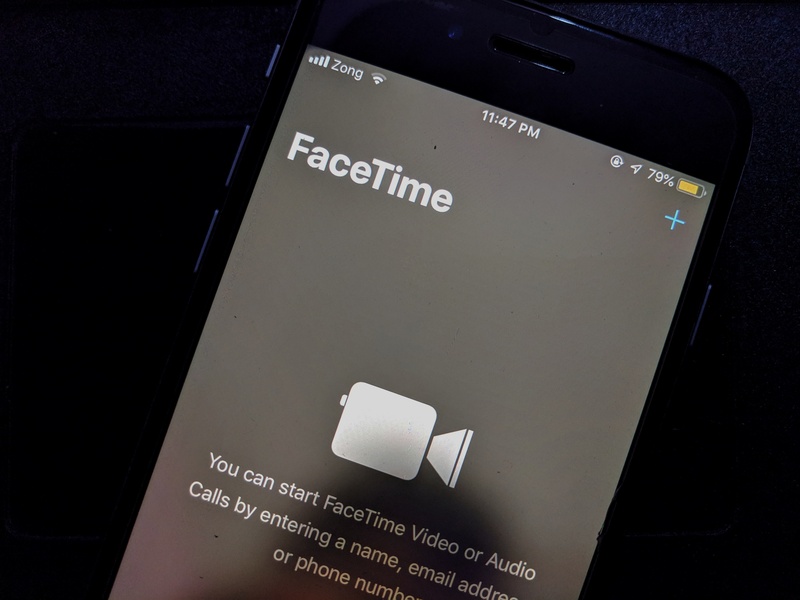 The FaceTime bug was demonstrated with an iPhone X calling an iPhone XR, but it is believed that any iPhones and iPads running iOS 12.1 as well as Apple PCs running macOS Mojave with the Group FaceTime feature. The bug is also present if a person is calling on a Mac device. Since Macs ring longer than an iPhone, the audio transmitted can be of a longer duration, which can cause even more damage. There is a flaw that allows video of the call recipient to be transmitted to the caller if they try to dismiss the call by pressing the volume button on their phone. So you can watch someone ignore your call! So, for now, it is best to use some other app for video calling. WhatsApp and Facebook Messenger are pretty solid alternatives. They get the job done, with less potential to ruin your relationships. Isn’t this old news? They patched this like a month ago. Right, this news was published in January 2019. So, yes as per today’s date, It’s almost one and a half month old.